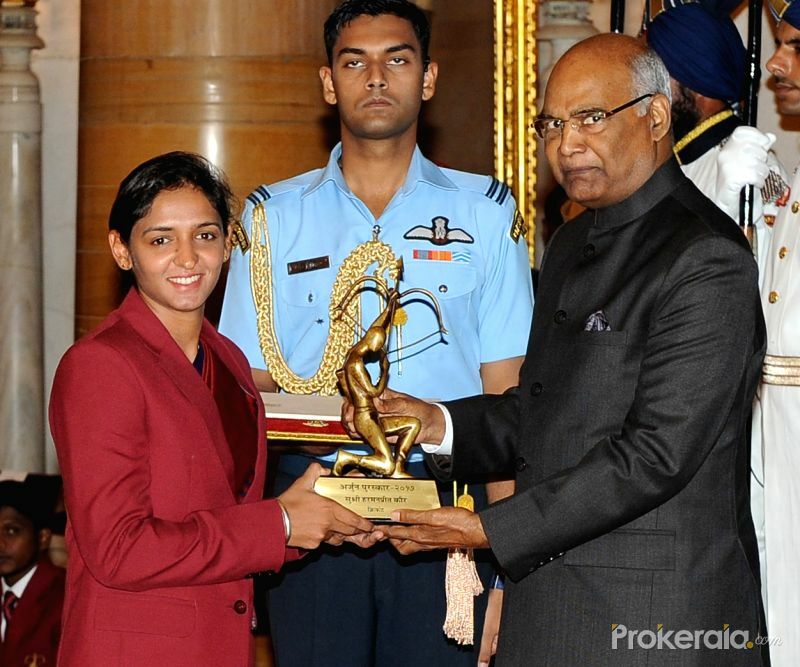 The entire nation was dumbfounded after Indian Women’s T20 captain and Arjuna awardee cricketer Harmanpreet Kaur’s graduation degree turned out to be fake. The Punjab government may decide to demote her as a constable in the Punjab Police, four months after she was appointed a Deputy Superintendent of Police (DSP). After her remarkable performance in the women’s cricket World Cup last year, the chief minister Amarinder Singh had offered Harmanpreet the post of a DSP in the Punjab police. She was then employed as an office superintendent with Western Railways. The 29-year-old cricketer had submitted a graduation degree from Chaudhary Charan Singh (CCS) University, Meerut. 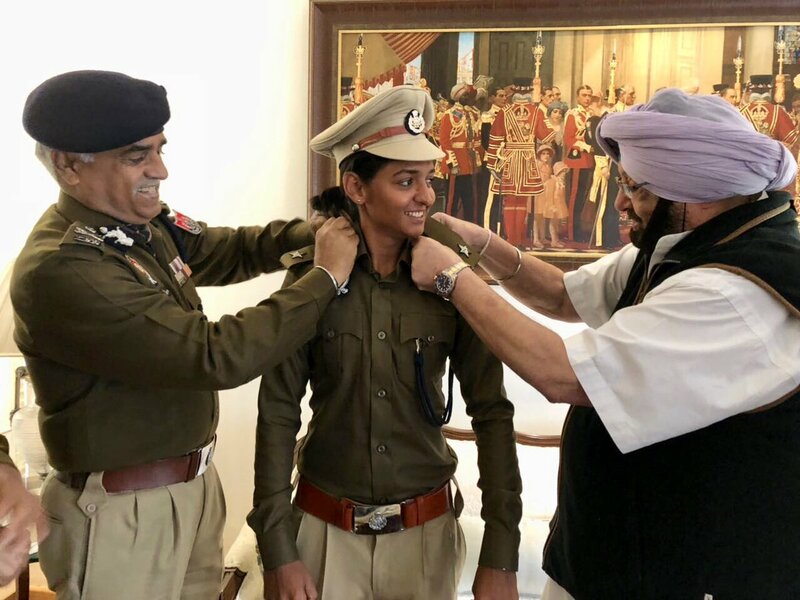 The Punjab Police had got Harmanpreet’s degree verified from the Meerut varsity, which recently confirmed that the roll number and enrollment number mention mentioned in her final marksheet do not exist in its records. 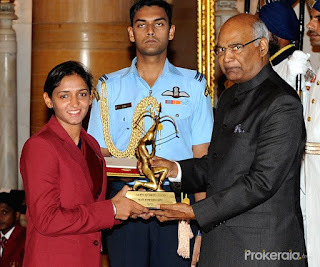 Harmanpreet could even lose her Arjuna award if the Punjab police file an FIR against her for forgery and criminal conspiracy over her fake degree. The Punjab born has played 87 ODIs at an average of 35.41, including 3 centuries and 11 fifties. The all-rounder, who made her international debut in 2009 in an ODI match against Pakistan, has 22 ODI and 20 T20I wickets to her name. 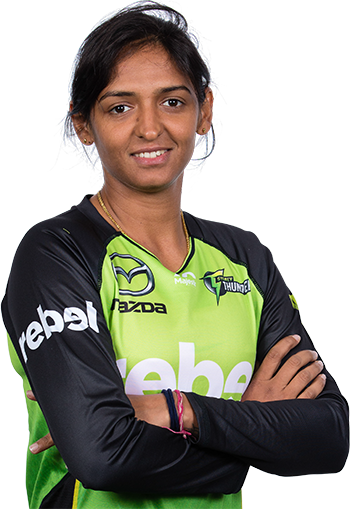 Harmanpreet became the first Indian cricketer, male or female, to be roped in by a foreign T20 league when as many as three WBBL teams calling to sign the aggressive middle order bat. She ended up with inaugural champions Sydney Thunder and won the franchise's Player of the Tournament award for her all-round show in the debut season.